Did you guys see the gorgeous cover for Roshani's new book in her new middle grade series, Pandava Quartlet? Isn't it gorgeous?!!! 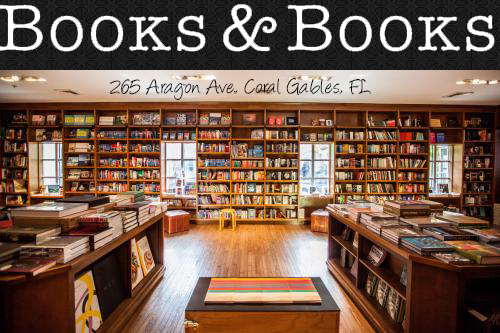 by New York Times bestselling author Roshani Chokshi! great characters, and, of course, awesome mythology! But this is not a book I could have written. 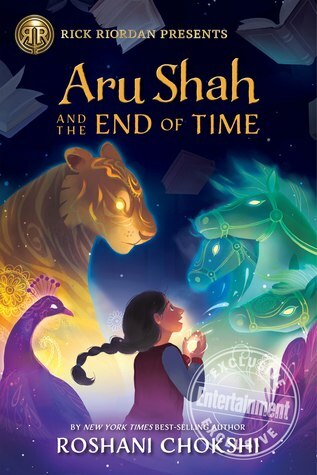 ARU SHAH AND THE END OF TIME is perfect for fans of Percy Jackson and Sailor Moon. and is the first of four books in the Pandava series.